By now we're sure you understand our deep obsession with all things Korean beauty. From the newest products to awesome makeup tips, K-beauty is often the answer to our makeup and skin woes. The technique is called jamsu, which translates to "diving." Think of it as baking 2.0. First, go about your normal routine of foundation and concealer, skipping your usual powder. 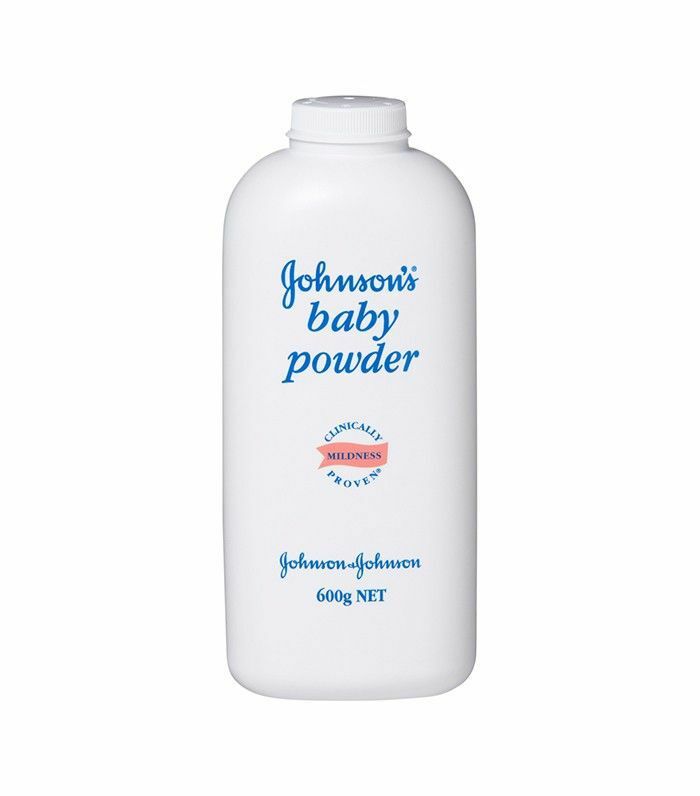 When that's complete, take a handful of Johnson's Baby Powder, $5 (or any loose powder you might own), and pat it all over your face. Once it's settled into your skin, fill a sink with cool water and quite literally dive right in for about 30 seconds (we know). Finally, pat your face dry, et voilà—a blurred, flawless complexion. Later, when your friends ask why your makeup is looking particularly good that day, you can watch their eyes widen in disbelief (and perhaps a bit of horror) as you tell them that the proof is in the powder. Check out our editorial director, Faith trying out the trick IRL below! The original and affordable way to achieve a perfectly matte complexion.